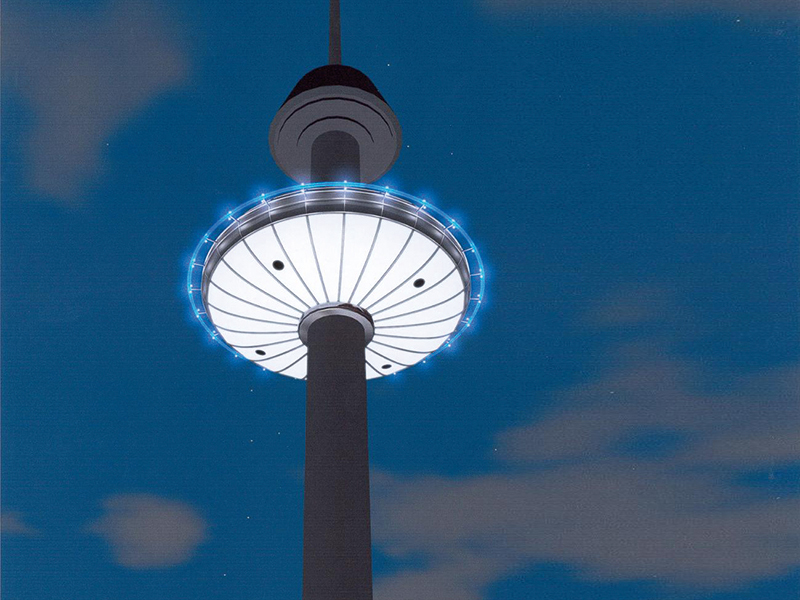 The HUSS® SKY TOWER is an iconic landmark structure with an exceptionally elegant and modern appearance. 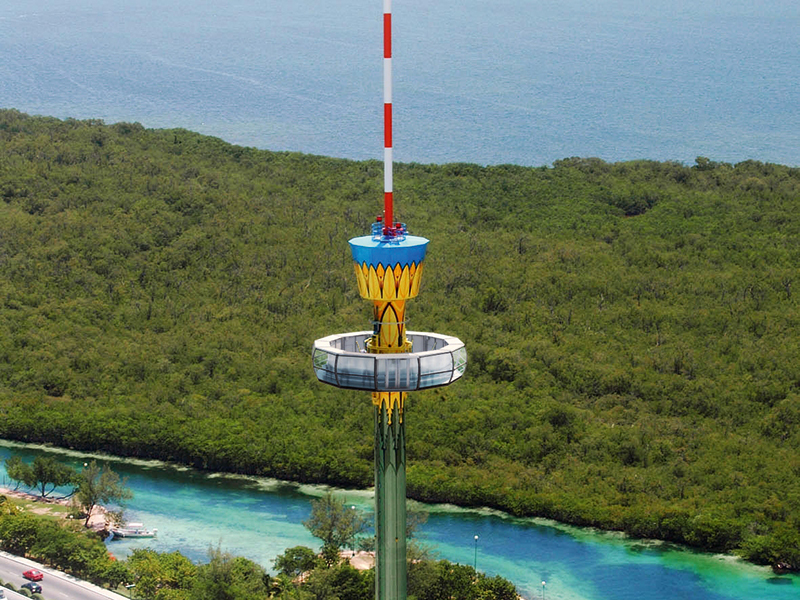 The tower blends in harmoniously with the character of the surrounding landscape and topographic conditions so is perfectly suited for parks as well as tourist attractions. 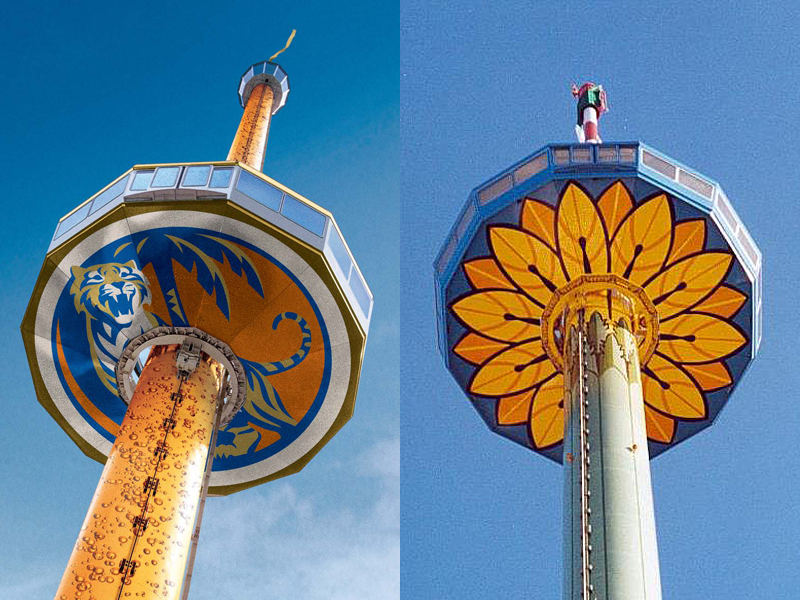 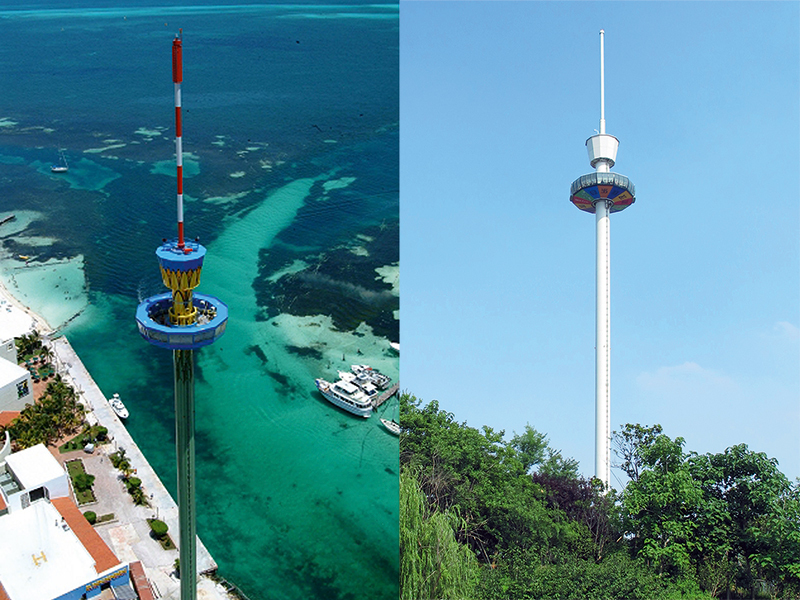 The regular tower heights available are 120m, 110m and 100m, although the height can be easily adapted to individual requirements. 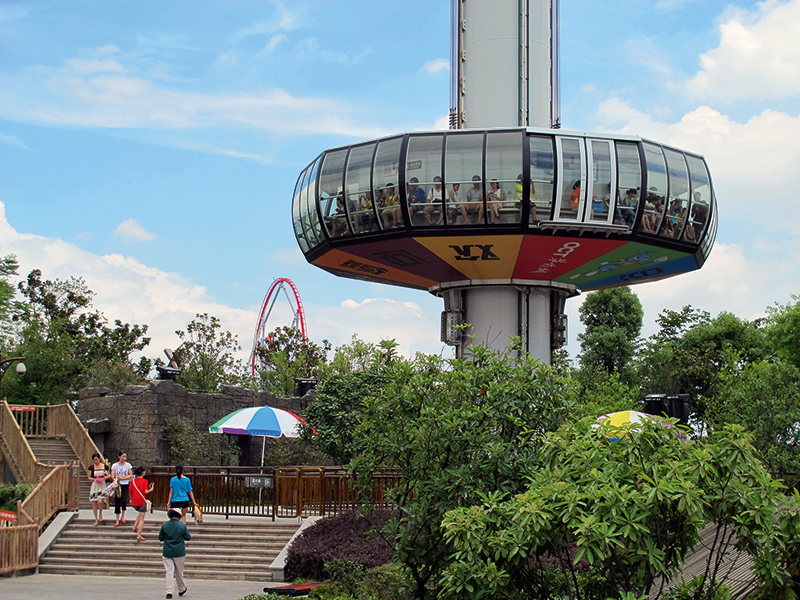 With its gentle and quiet movement, the lifting and rotating passenger cabin offers an exciting panoramic experience, enabling unrestricted views in a new dimension of freedom. 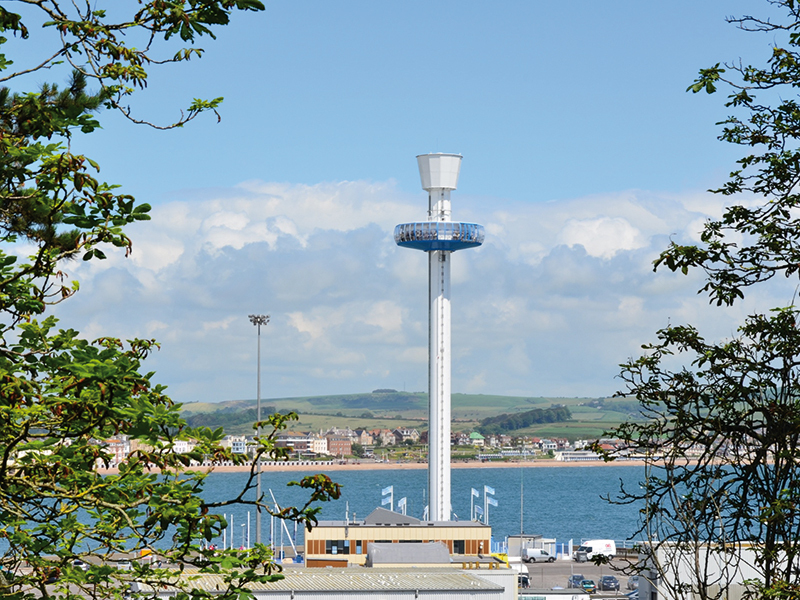 It is equipped with an air conditioning system as standard, accommodates up to 70 passengers and is suitable for a very broad range of guests, including passengers with disabilities. 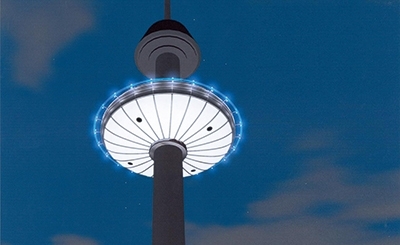 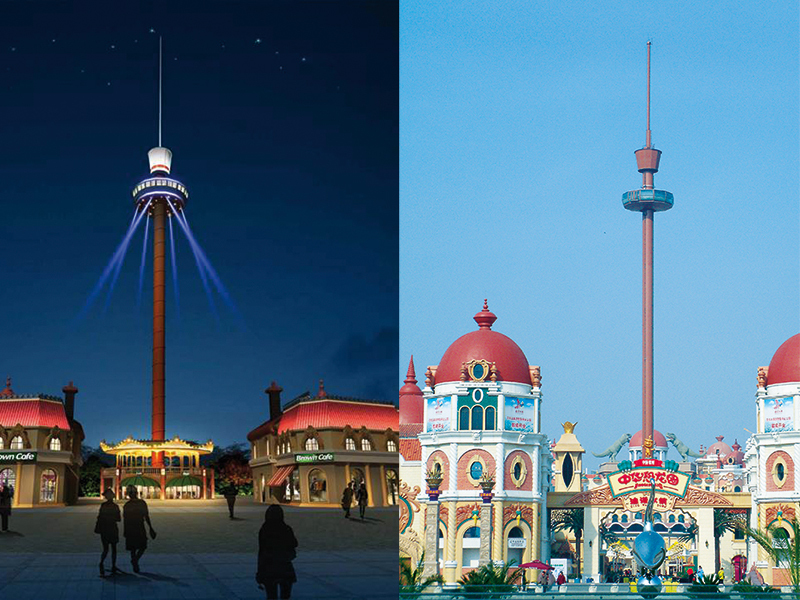 The outstanding visual impact and trendsetting design of the Sky Tower can be enhanced by a range of lighting effects in addition to special surface designs. 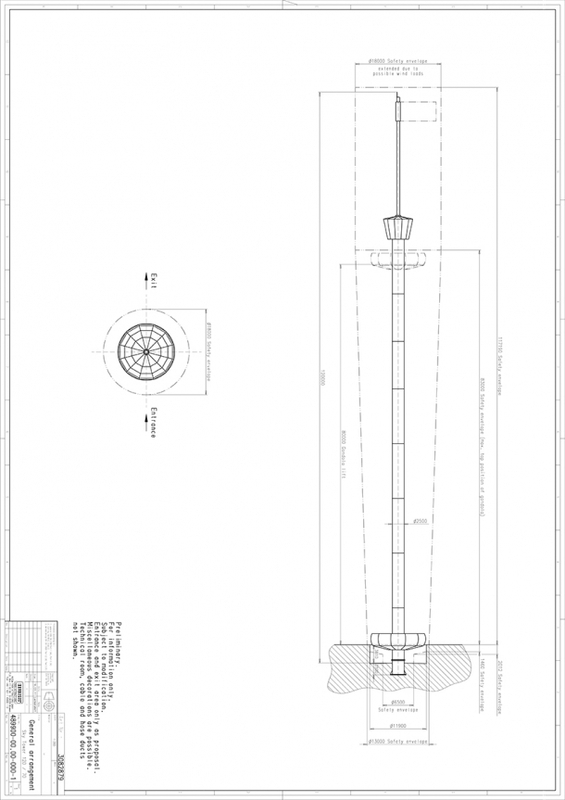 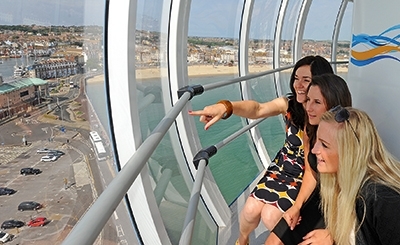 The tower shaft and the bottom of the gondola are ideal for sponsorship which can create significant extra revenue. 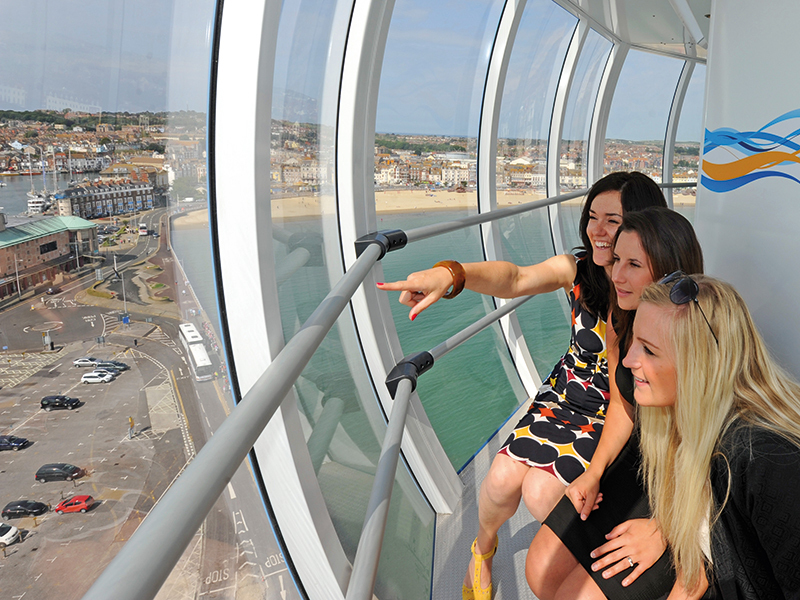 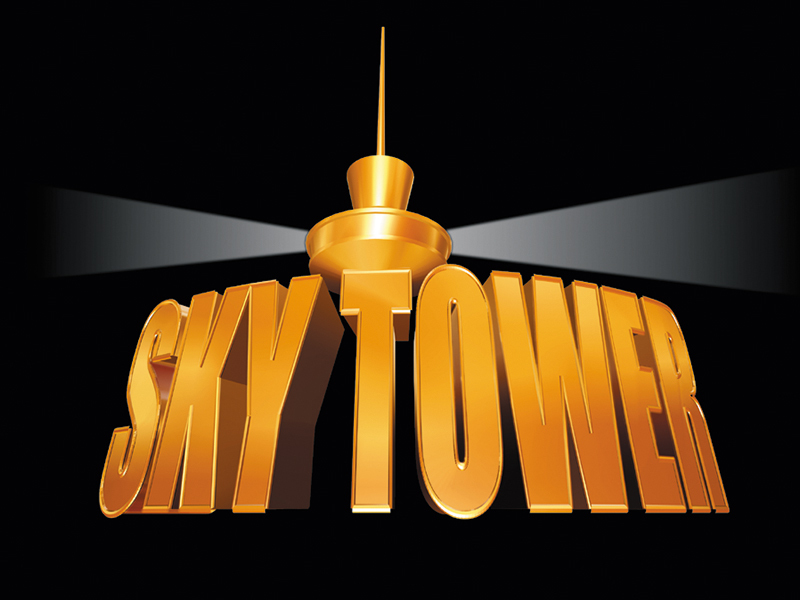 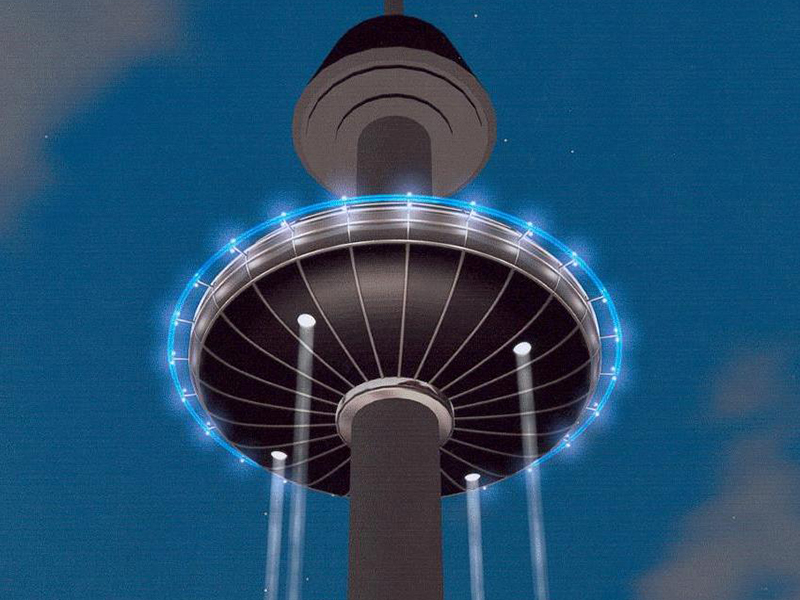 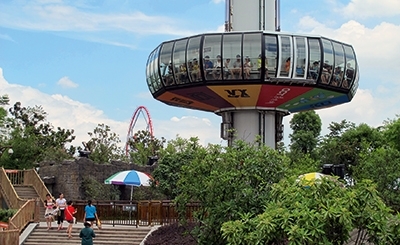 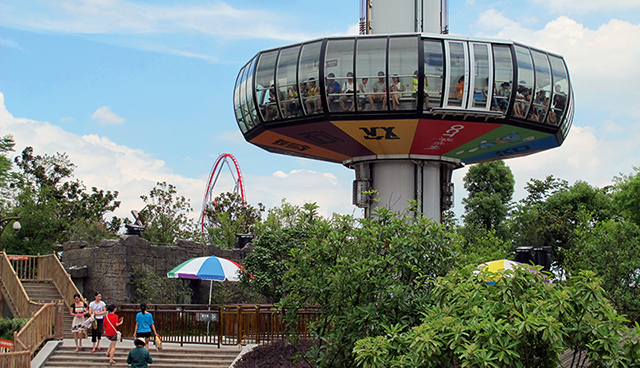 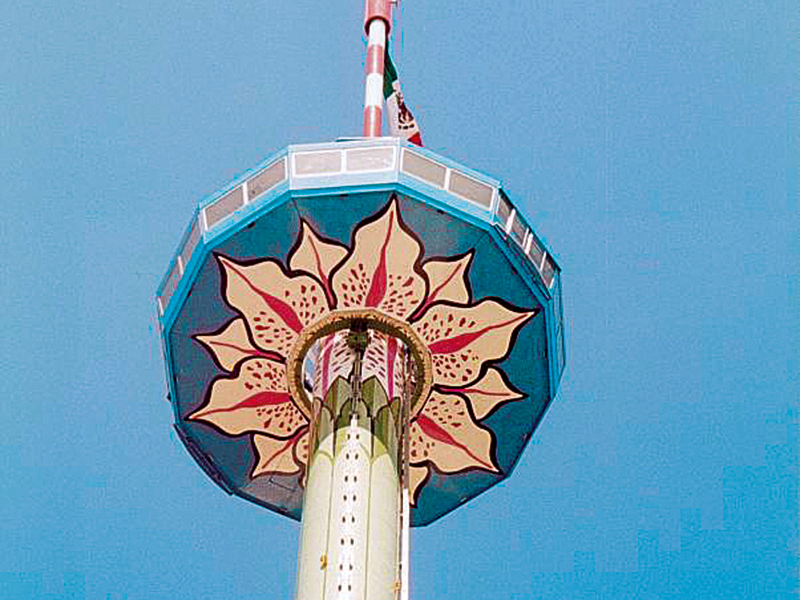 SKY TOWER is a landmark attraction that takes the guest experience to new heights.